The last 19% goes to other uses around the home and places of work. That is a lot of water when you consider that every year water levels around the world are dropping. So it is not just your ‘carbon foot print‘ you should be worried or concerned about! Many countries are experienced droughts. Just think of areas like California. In some places water is so scarce that people die for lack of it. 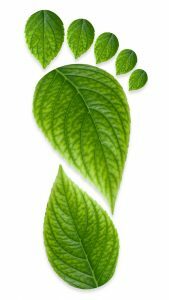 Have you ever thought about reducing your ‘water footprint’? 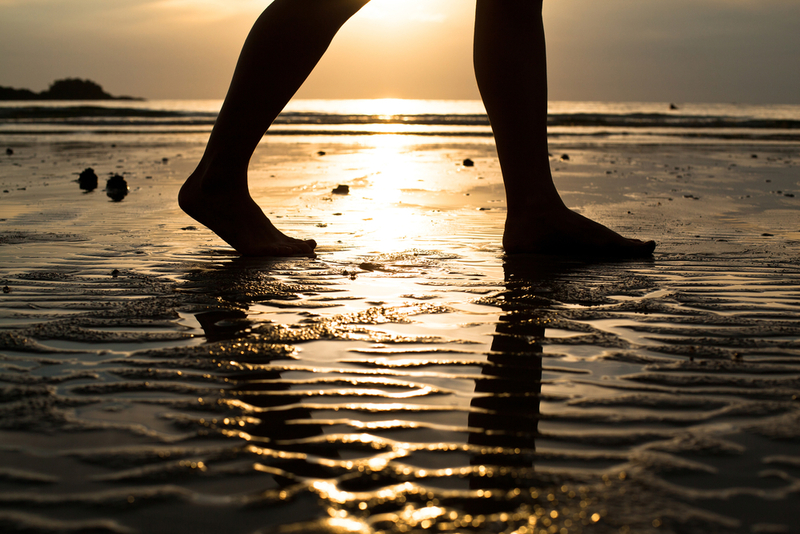 In the same way that you made have made efforts to reduce your ‘Carbon footprint’, you can learn to make better water lifestyle choices that will make a difference. 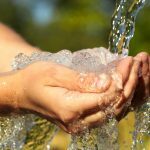 How can water lifestyle choices reduce your ‘water footprint’? Most of us don’t think about how much water we use every day. So, as long as we turn the tap on and water comes out of it we are happy to do our business and be done. The effect over time has been dropping global water levels. Fix leaks in your home. Most people don’t bother with leaks until they become a real problem. 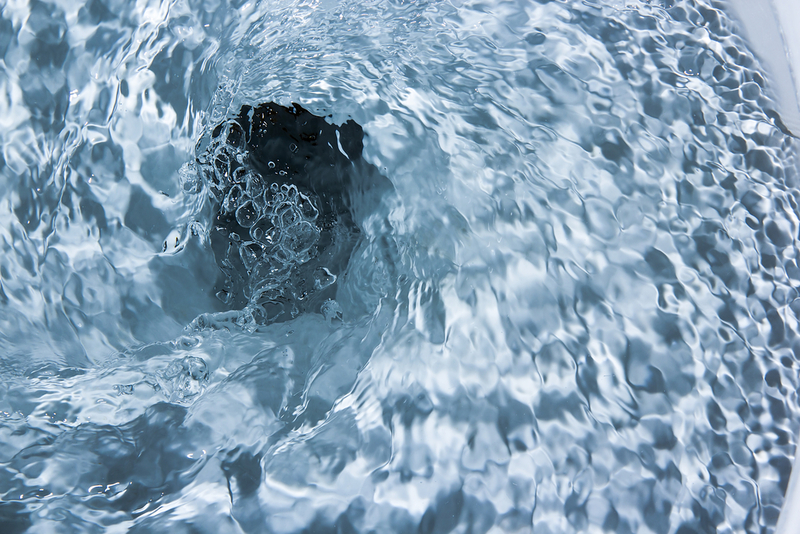 Leaks in your home could increase your water footprint by up to 30%. Fixing leaks is easy. Just call in a local plumber to look at all taps and pipes and ensure that if there are any leaks they are fixed. Do this every year and you will see a big difference in your water consumption. 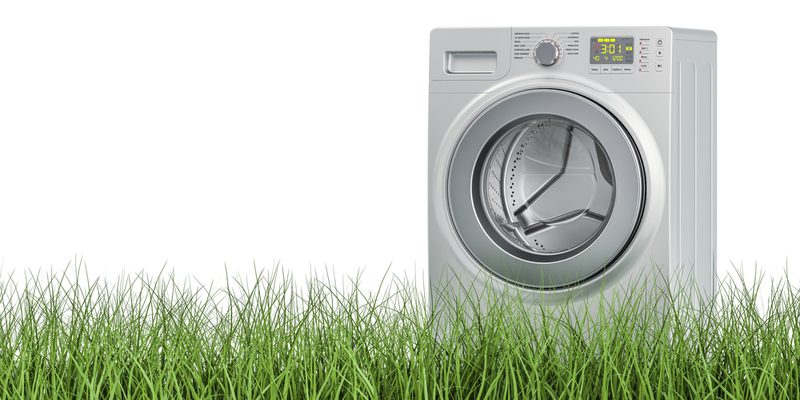 Be efficient in your washing machine usage. It uses a lot of water. First, if it is old it is high time you considered investing in a newer model. It will not only save you water, it will also reduce your electricity bills. Older machines tend to consume more power. You should also make it a habit to only use it when a full load is available. If you keep feeding your washer laundry whenever there is any. You will end up using more water, energy and time. Planning better resolves this issue. Your biggest water consumer at home is ‘your toilet’. Older toilet models tend to require a lot more water to flush than newer or more recently manufactured toilets and brands. There are now affordable models available in the market that don’t need that much water to flush. Many people prefer to hand wash their dishes. Did you know that this requires more water? Yet again an opportunity presents itself where your water lifestyle choices make a huge difference to our climate. It is an easy choice you can make to update your dishwasher. The end result will be an overall reduction of your water consumption in the kitchen. If you invest in an energy and water efficient dishwasher. Like for your washing machine, ensure you plan it’s usage, so you can run it at full load almost every time. Make sure when you upgrade that you invest your money in models which come with water and energy recognised accolades. Energy and water efficient appliances, a shower and an update of your toilet and some planning wins the day. We all need to be more aware of our water foot print. This close up represent the single biggest factor contributing to your water foot print a typical toilet bowl flush in close up. 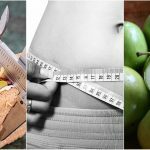 Here are some more smart water lifestyle choices you can make today reducing your water foot print! Aerators in your faucets will help you optimise water use all around your home. You get just the right amount of pressure without using so much water. Don’t just install them in your kitchen make sure that you have them in all taps around your home. How do you shower? Most people leave the shower on when they are lathering. You can greatly reduce the amount of water that you use in your bathroom by turning off water when you are lathering and then turning it back on to rinse. Do the same when you brush. In other words don’t leave taps running unnecessarily. Avoid wasting food. We are all responsible for our own water waste. Sadly, we waste too much water in an average UK home through mainly food which ends up as waste in our bins. Agriculture or farming consumes the majority of our planets fresh water. So, indirectly wasting food contributes to a large amount of your water footprint or usage. If you shop and plan carefully you will find that you rarely have to throw food out. Lastly, make sure that your tap or drinking water and cleaning water passes through a water filter suitable for home use. Use softened water only. This reduces the amounts of water you will require when cleaning the house, washing dishes and yields a serious reduction in the consumption of drinking water often purchased in single use plastic bottles. 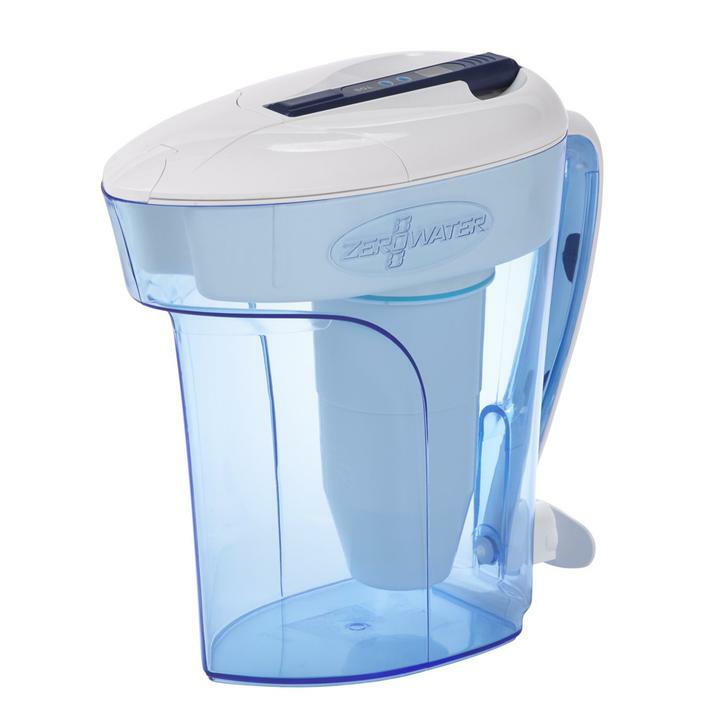 We highly recommend our ZeroWater filter jugs as they are aimed at purifying your home drinking water. You can see our full range of water filter jugs here: https://zerowater.co.uk/.